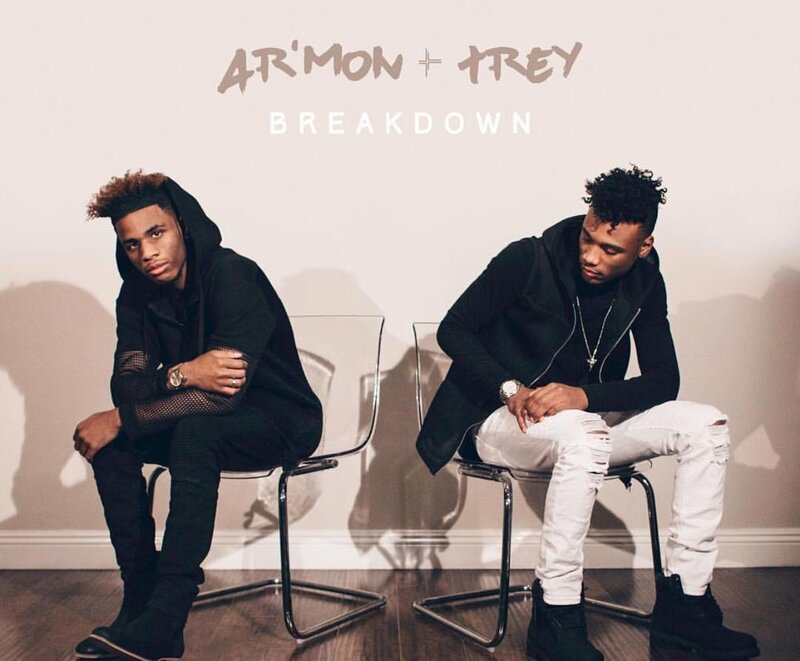 We've heard the young Detroit brothers on their Mash Up's and covers but now their back with the release of an original R&B single entitled "Breakdown." Ar'mon and Trey have this innate ability to make good, timeless music! Age ain't nothing but a number - these two rising stars are young but well-versed! The visual tells the story of their lyricism with a classy and ageless approach, check it out below!